BAT - BLOG : BATMAN TOYS and COLLECTIBLES: Celebrities as Your Favorite #BATMAN Characters! Celebrities as Your Favorite #BATMAN Characters! I noticed a tiny trend lately, Celebrities dressing up as Batman characters to get a little extra push on their PR for the publicity machine. First up we have Ben McKenzie, the Actor who plays James Gordon on the new GOTHAM TV Series. 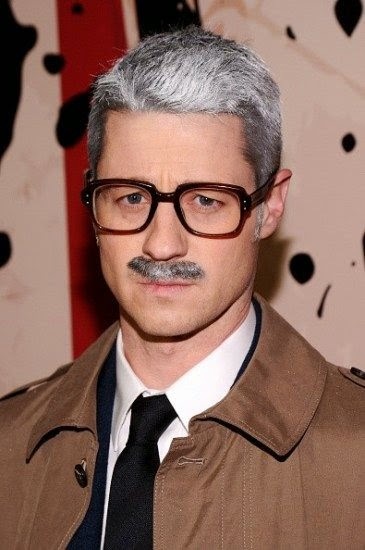 He dressed up for Halloween this year as a much older version of Commissioner Jim Gordon! But he's not the only one who donned Batman Costumes in 2014. 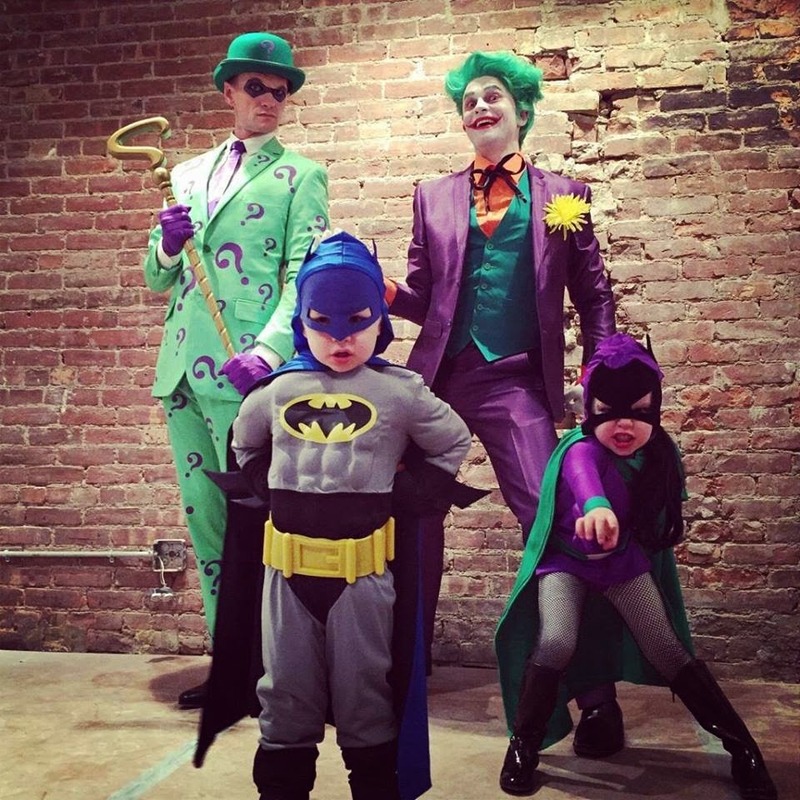 Check out this pic of Neal Patrick Harris and his family as the Riddler, Joker, Batman, and Catwoman, very excellent! But hey, this isn't anything new. 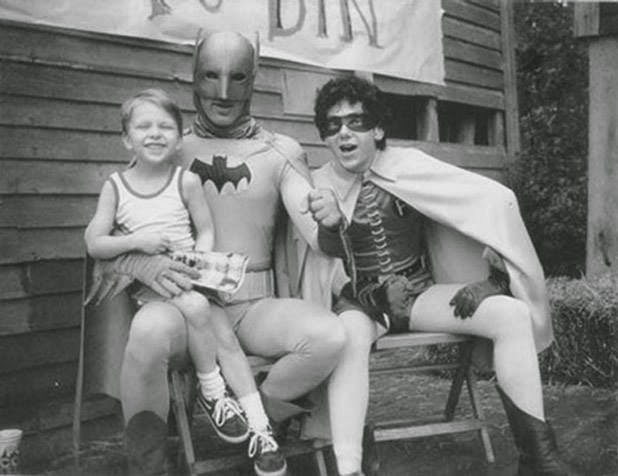 In the early days of The Velvet Underground, Musicians Lou Reed and John Cale had a day job playing Batman and Robin at birthday parties in the 1960's, ha ha!